In addition to GMB Fitness and Gymnastic Bodies being two separate and unrelated companies, the end goals for the programs we offer differ significantly. The major difference is that GB programs are more similar to how you would train as an actual gymnast, and they're for people who literally want to build the body of a gymnast, which means a lot of foundation work. Some people love following such a set-in-stone program and it works for them and their goals.  Others prefer to move more quickly through progressions or train a different variety of movements, which brings us to our GMB programs. We offer a lot of support and guidance for beginners and those returning to fitness after a long absence. We realize that fitness and training may not be your primary focus or your end goal, and we're here to help you get what you need so you can have the strength, mobility, and flexibility to do the things you really want to do. For a more detailed review of Chris Sommer's book and the GB programs, click here. If you'd like to take a look at some customer reviews and comparisons, you can also check out the Reddit forums.